I’m indebted, once again, to Kurt at Cultural Offering for this image and the steer towards the Oxford English Dictionary’s phone app. 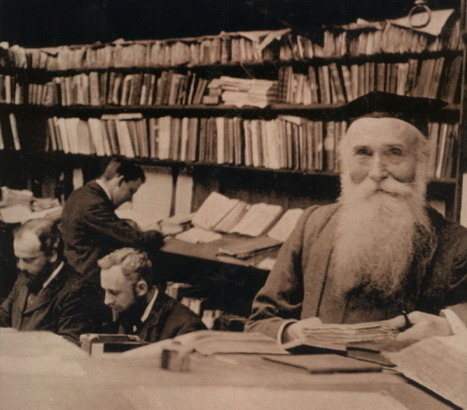 The splendidly bearded fellow above is James Murray, first editor of the Oxford English Dictionary. 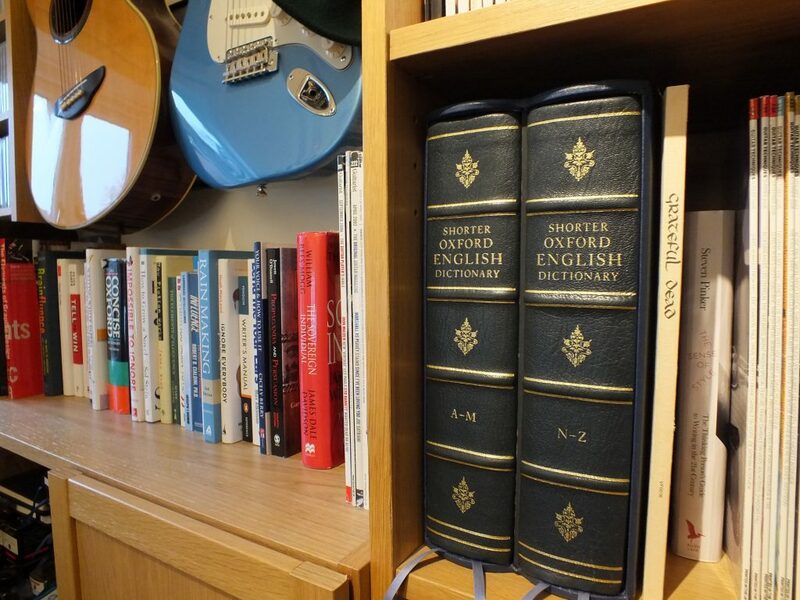 My own copy – of the Shorter Oxford English Dictionary – was and still is an incredibly useful extravagance a few years ago. Not so portable, though.